Hwa rang do employs numerous kicking techniques that can be used to control or counter an attack. Hwa rang do is a Korean martial art formally founded in 1960 by Dr. Joo Bang Lee, although the fighting skills incorporated in the art have been around for centuries. 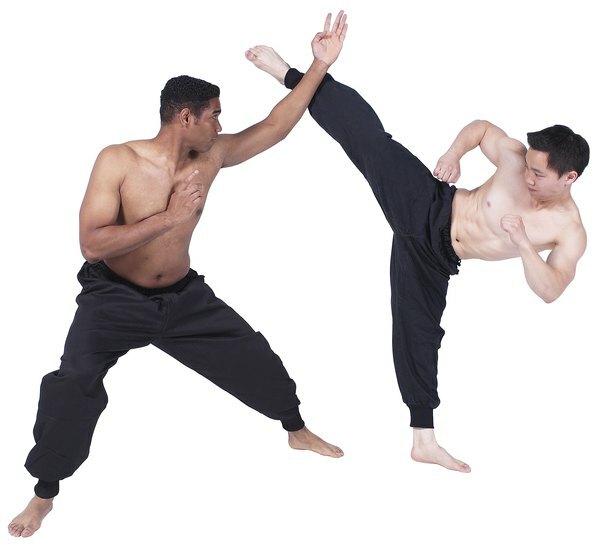 As with its better-known cousin taekwondo, kicking techniques are liberally employed when sparring. Kicks can be used to attack, defend, keep an opponent at a distance and control the sparring match by throwing your opponent off-balance. Whether using a front kick, round kick or side kick, offensive kicks are often thrown using the back leg, allowing the weight of your body and the forward momentum of the movement to greatly increase the power delivered. Offensive kicks should be used either in combination with another technique or as a counter attack, since using your back leg means it takes more time to reach your opponent. Defensive kicks are often delivered using the leg closest to your opponent’s body, since the technique can reach your opponent more quickly. Defensive kicks can include the front, side and round kick, and can be used as soon as you see your opponent begin an attack. One critical thing to remember is it takes a lot of practice to use kicks defensively. 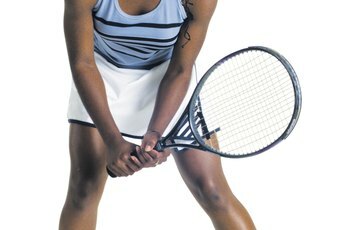 Practice throwing these techniques with a partner until they become instinctive. 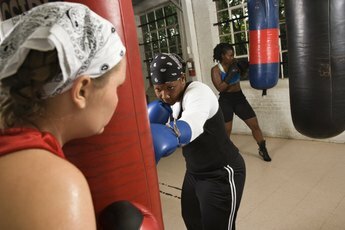 Spinning kicks, while flashy, can also be effective in a sparring match. These kicks include the spinning hook kick, the spinning crescent kick and the spinning side kick, to name a few. Spinning kicks are often used to counter an attack delivered by your opponent. One effective counter is to block an opponent’s round kick while immediately throwing a spinning kick with your back leg. Proper balance is critical when delivering a spinning kick, so practice, practice, practice. It isn’t necessary to jump high when delivering a jumping kick. The purpose of jumping kicks is to free up your bottom foot to deliver power, so clearing the ground even an inch can deliver an effective jumping kick. Jumping kicks can be used both offensively and defensively, and are an effective counterattack when used properly. Higher-ranking hwa rang do students often combine jumping kicks with spinning kicks in techniques such as the jump spinning hook kick or the jump spinning side kick, although timing is critical when using these advanced techniques against an opponent.